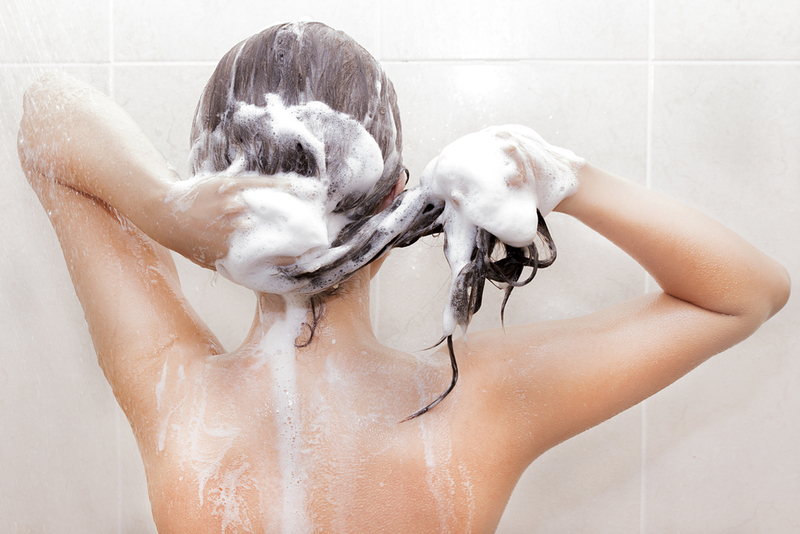 It’s always a big debate between women, how often do should you wash your hair. From rumours over washing your hair will make it fall out to using dry shampoo to make it through the week, we have all at some point asked this very important question. In all honesty, there will never be a scientific consensus on how often is too often and it really does depend on each individual. Yes, you heard that right. Your hair retains a memory system so the more you wash it, the more it will be required to wash it. Whereas if you train your hair to go days without washing, then it will become used to that routine. Of course, if you have oily hair, you’ll be inclined to wash it more often and this is right. Oily hair should be washed every day with a shampoo that has extra-mild sulfate-free surfactants and no conditioning agents, silicones, oils or pearlising agents which will help to control the oil balance. Normal to dry hair should be washed only when it is needed, using a formula that has extra-mild sulfate-free surfactants and moderate levels of moisturizing ingredients to give it the boost it needs without drying it out. I’m not sure if I’m a bit of a clean freak but I always double-wash my hair with shampoo. I’m not sure where it stemmed from but its something I’ve always done and apparently, it’s the right thing to do. The first shampoo will remove build up, the second will treat the hair so it’s important you always double shampoo your hair before conditioning. Here at Girl Thing Designs, we would suggest washing your hair every 2-3 days. However, if you have naturally curly hair which it doesn’t tend to look greasy you won’t need to wash this often and alternatively, if you suffer from scalp conditions or super greasy hair then every other day should suit you better. If you have short hair, you may need to wash it daily for styling purposes but this is fine as you hair won’t suffer as much damage from styling plus it’s replenished a lot quicker. To conclude, there is no definitive answer to how often you should wash your hair as it really depends on your hair type and needs. keep a bottle of dry shampoo on hand for those days you’re in need but don’t worry too much about washing your hair and do what best suits you.